AVX is a leading supplier of reliable multilayer varistors offering bi-directional transient voltage protection and EMI filtering for automotive, industrial and general applications. 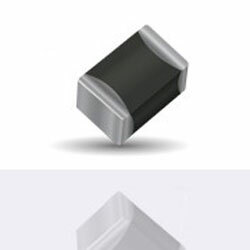 The varistors are available now from TTI Europe. The company’s wide range of varistors also comprises high-temperature series with operating temperature up to 175C with no derating. Typical applications include under hood, lighting, down hole drilling, and high-temperature applications.